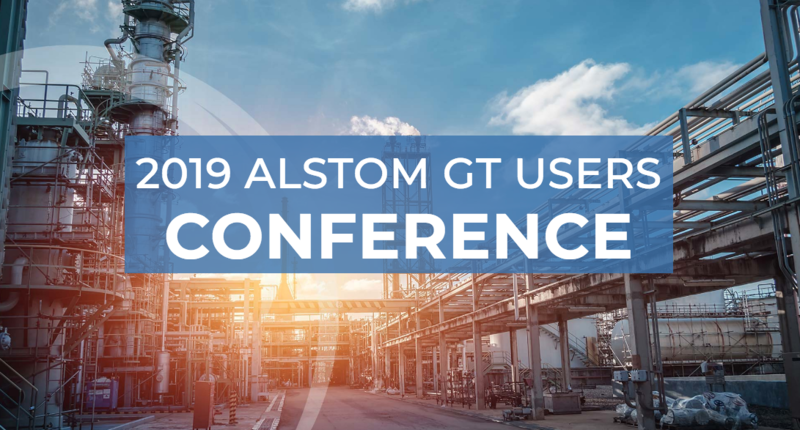 GCMS is proud to be co-hosting the 2019 Alstom GT Users Conference from January 28-31, 2019. This annual conference is designed to equip all of our clients and industry partners with the best tools and information available. The conference is located at The Woodlands Waterway Marriott in The Woodlands, TX. If you are interested in attending, you can register here. We encourage you to fill out all fields on the page to provide us with information regarding your expectations and what you hope to take away from this conference. We partner with trusted companies to provide tailored products, strategies, and solutions to enhance each business’ productivity. We want to share a quick synopsis of information about each of our partners so you are familiar with their products, services, and backgrounds. and logistics. We are known for being forward thinking financially qualitatively and logistically. Trust our decades of experience in producing and procuring replacement and structure parts or BBC/ABB/Alstom gas and steam turbines, generators, compressors and hot gas path, and as an OEM manufacturer. JDBB specialize in power generation, tilt pads, thrust assemblies, oil deflectors, motor bearings and oil rings with custom software that tracks all job progress and checkpoints throughout repair. HTS performs ABB/ALSTOM GT11N/N1,N2,11/13D, 24/26 and GT8 gas turbine, ST Commissioning on all BBC, ABB, Alstom and other OEM models, controls, and electrical systems commissioning, maintenance, troubleshooting and upgrades, mechanical gas and steam turbine commissioning and maintenance, EV and standard combustor tuning and adjustments. Turbine End-user Services performs Industrial Gas Turbine verification and evaluation, supporting training, component management, bid specifications, selecting the repair and coating vendors and repair verification. They provide failure evaluation root cause analysis, component life assessment, mechanical, oxidation, and corrosion testing, and first article qualifications using their metallurgical lab. There will be light coffee refreshments in between seminars to keep our guests alert and ready to engage. The conference will conclude with a cocktail hour at 5:30 p.m. To view the full conference itinerary, click here. We hope you have learned more about our upcoming conference and our partners. We look forward to seeing you all in a few shorts weeks at the 2019 Alstom GT Users Conference. Contact us for more information here.